I was sceptical. 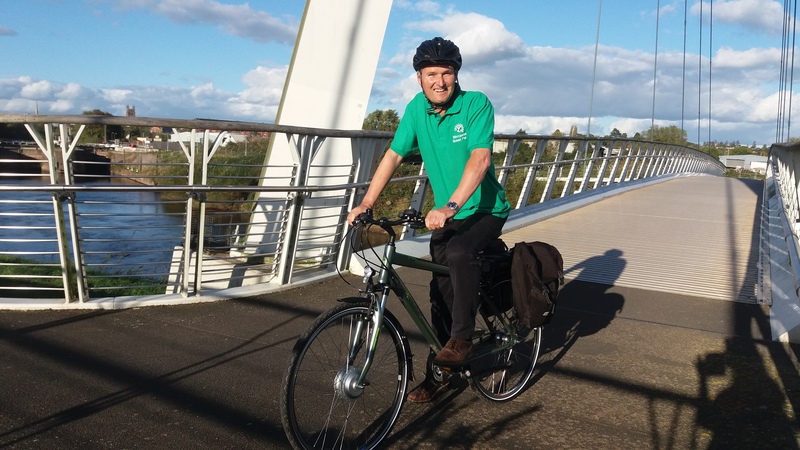 What’s the point of an electric bike, are they not heavy, expensive and reduce the fitness benefits of cycling? Then I had a test ride. If you have ever thought about doing a bit more cycling to increase your fitness or to avoid queuing traffic I challenge you to take a test ride. Modern ebikes look like normal bikes but when you get on it and start pedalling the effect is incredible. Riding an ebike is fun. I felt like an athlete and could not stop smiling. OK, so they are fun but what is the point in cycling if you don’t get any exercise? Ebikes don’t do all the work, you still need to pedal. The key here is that because they are fun and you don’t arrive at your destination all hot and sweaty you will want to cycle more often and travel longer distances. The eastern side of Worcester is fairly hilly – return trips from town to places like Warndon, Rainbow Hill, Nunnery require a fairly steep incline. No problem for the young and fit. What about those of us not exactly in the first flush of youth and health? The ebike could be the bike that tips the balance between getting in a car or getting that exercise. OK, so they are fun and will probably encourage me to do more exercise but are they not quite expensive? Prices for new ebikes start at about £1,000 but a second hand market is developing. 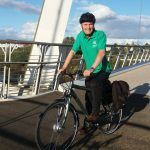 It’s only about a month since I entered the ebike world but I am starting to wonder if my wife and I both need a car – maybe, just maybe the ebike is the way to get rid of one of our cars? Ask me in six months.